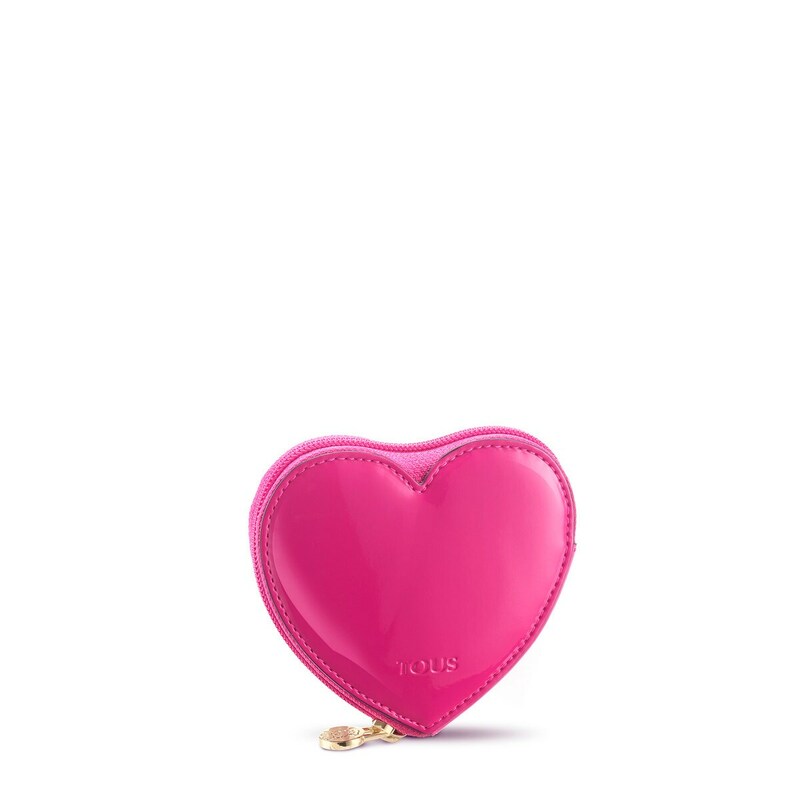 TOUS Teddy collection change purse. Waterproof vinyl combined with synthetic material. 10cm x 10cm x 2cm.